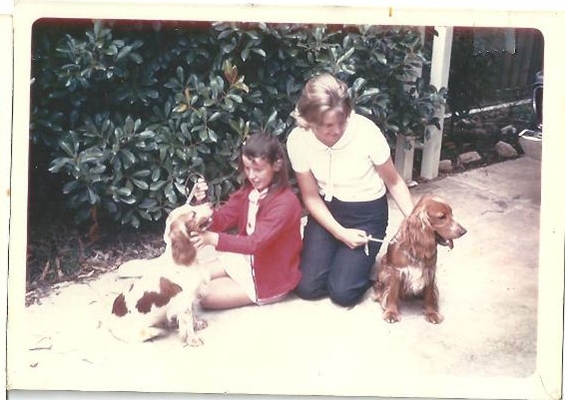 My earliest childhood memories are the love of my first pets, the joy of raising litters of Cocker Spaniel puppies and heading for the nearest pony ride at every opportunity. 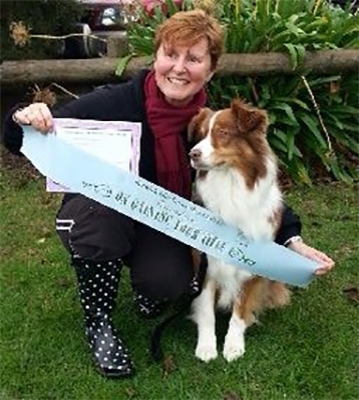 I was soon going to obedience training and dog shows with Mum and have never been without a dog by my side ever since. I simply couldn’t be happy any other way. A move to the country with my husband and our rescue dogs saw my dream of owning a horse become reality and many years of mountain trail riding and Adult Riding Club followed. 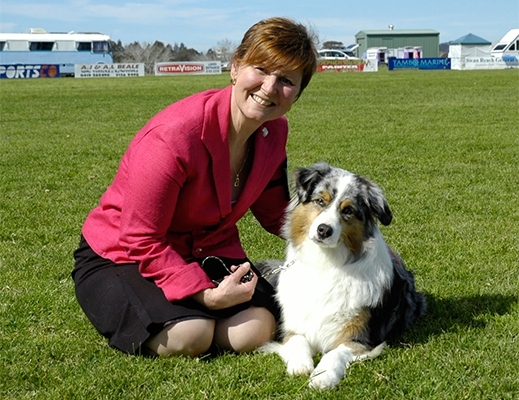 In 2003, my first Australian Shepherd Teagan came into my life and this amazing intelligent and versatile girl rekindled the love of the teamwork and performance dog sport. 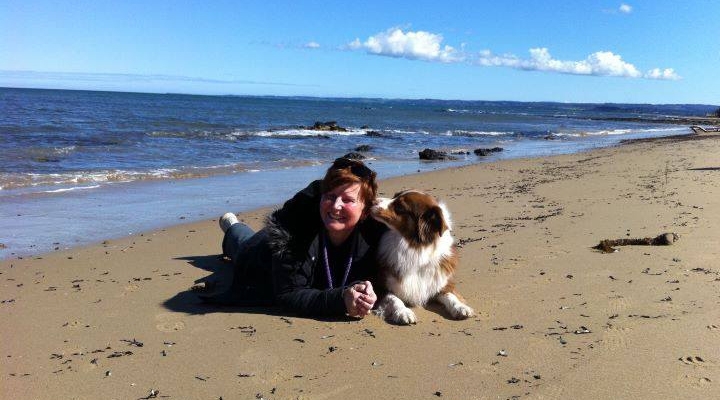 Obedience club, Conformation showing, Agility training and Frisbee fun at the beach filled our spare moments. 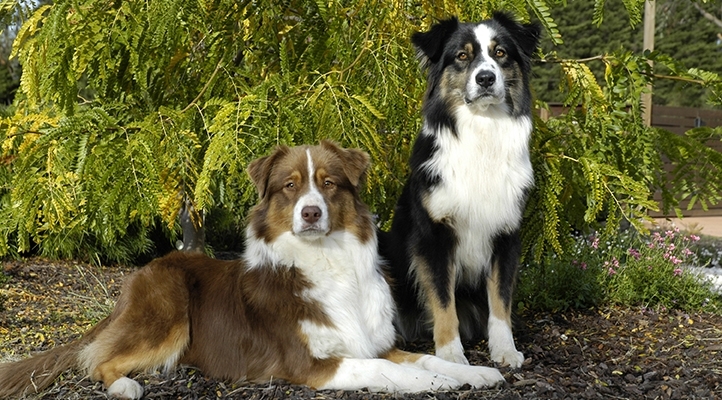 In 2006, Calbirra Australian Shepherds welcomed the first litter and Amber joined our family followed by her daughter Piper in 2008. 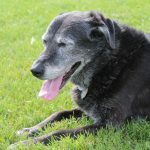 The demands of performance sport and the onset of age in my dogs prompted me to look at natural ways of supporting their health. 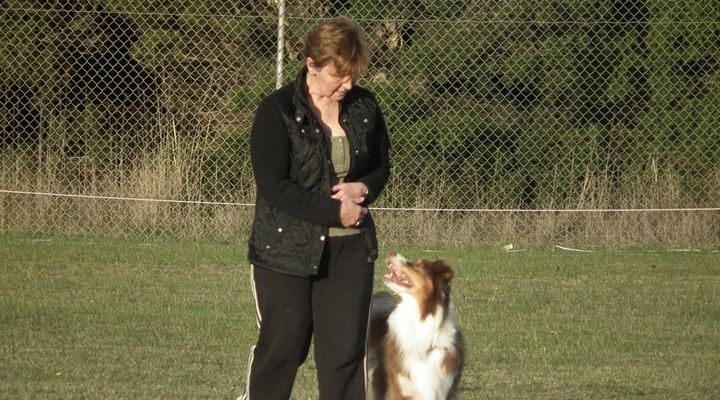 After falling from the top of an A Frame my girl suffered no permanent skeletal damage but I saw a need for therapy to assist her recovery and she soon lost her enthusiasm for agility. Similarly, when dealing with canine anxiety issues, relaxation therapy was not readily available. 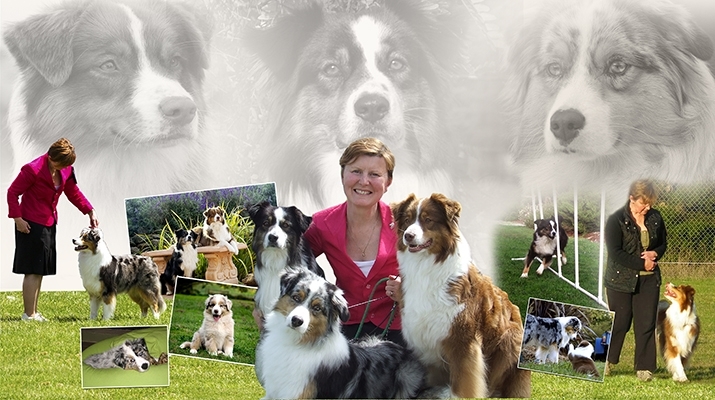 Mentored by experienced trainers & breeders, & with qualifications in Animal Handling & Behaviour & Small Animal Bowen Therapy I now bring my experience, passion & knowledge together to provide support for the athlete and best friend in your pet. 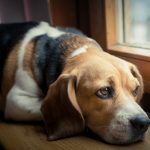 Pets that are in pain, anxious or unwell can be sad and quiet or even reactive and have lost that spark and energy for life. 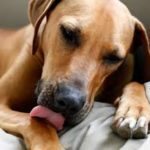 Movement means improved wellness so that happier dogs are at their best to work and have fun with their owners. 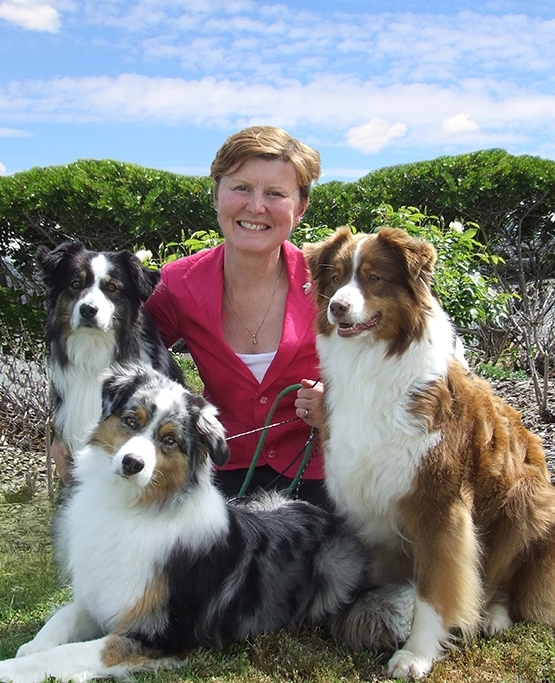 My aim is to provide support for pets in both body and mind using physical therapies and natural health products, and to encourage stimulation of healthy minds with positive playtime training reward, natural treats and interactive toys.